For many it was a surprise to see him running in a Road National Championship with a uniform without sponsors, without a logo that identifies anyone or anything, just a bright color that made him stood out in the middle of so many athletes. Many brands and sponsors have aimed to the photo of the mid-line, Iluminate has only tried to shine on the bicycle: “Being a leader is different to be successful and we will prove that we can be both” Team Iluminate. 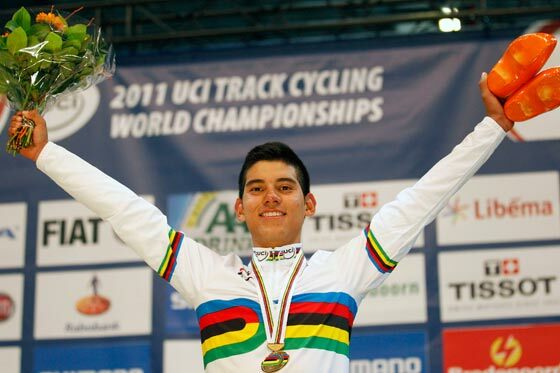 The new national champion began his career as a track cyclist, the points race is the one that gave him the bigger satisfactions and perhaps even more headaches.Train on track implies losing condition for the road, moreover what you earn is very little, aside medals and awards. 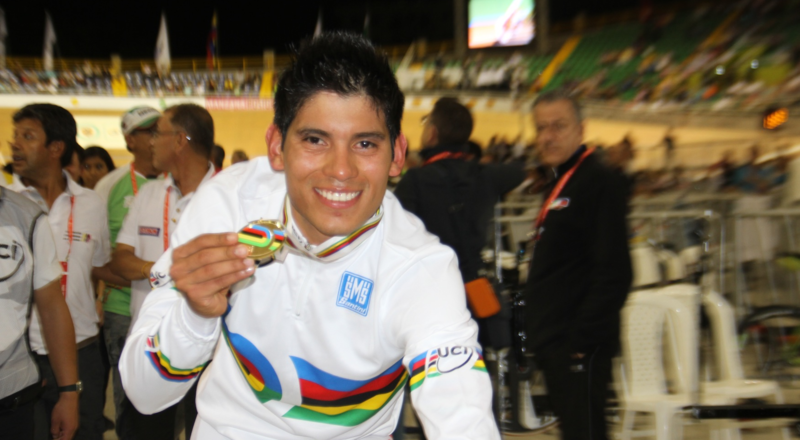 Edwin was World Champion in 2011 and 2014 in the points race, but even with this palmarés finding a professional team for racing with was not easy.Victim of the shamelessness of the Team Colombia managed by Claudio Corti, who has badly spent the Colombian State resources only to be accused by the runners of abuse at work, from there Edwin Ávila is rising, starting another time from zero. 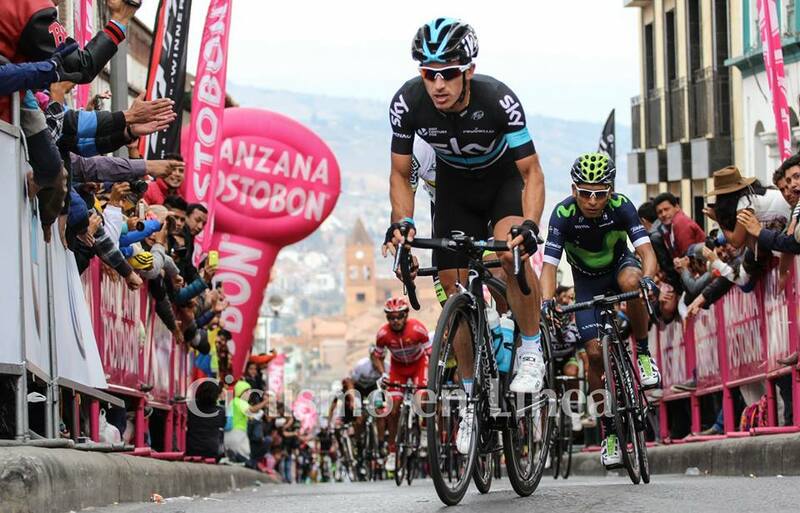 2015 wasn’t a year aimed to race, he has been preparing for the Vuelta in Spain but in the end he was not called. In August, he raced in USA at the Utah Tour and there he finally had the opportunity to get known and find new contacts. Over there he met a young and modern team born in 2015, Iluminate. 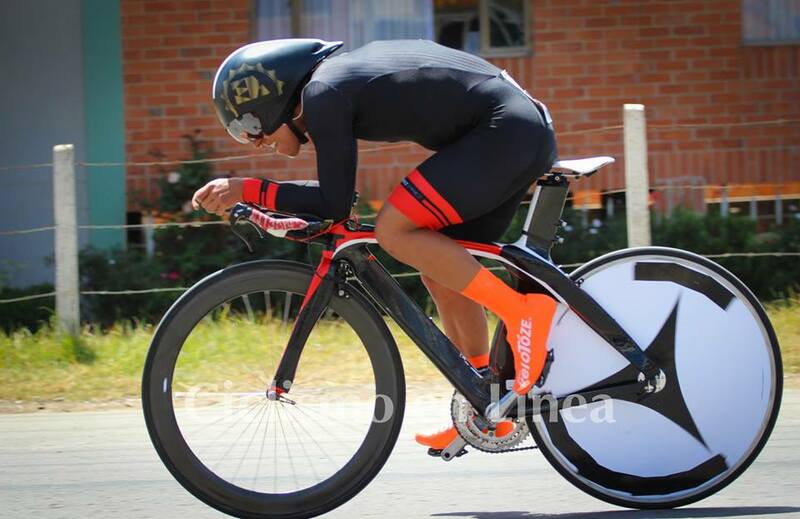 Based in California, USA and with 12 riders nominated for the season 2016, six Americans, four Australians, one Mexican and Ávila, the Colombian share. Team Iluminate has a very special team philosophy, they do not try to place a brand, and do not seek income from a sponsor: “We are creating a new prototype of Cycling Team, with a new community of cyclists who share new values. Our team will not be the name of a company, our cyclists will not be covered with corporate logos, what we seek is to unite under one symbol that identifies us in the way of running, living and thinking. Being a leader is very different than to be successful and we will prove that we can be both “: Iluminate the Bike. 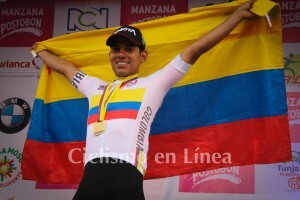 Below these values the popular “Kalimeño” (nickname that has been imposed by his teammates at the beginning of his career, as he comes from the city of Cali) has early recovered the dream to be racing at the professional level and later he opened a space to place your own brand and personal logo. 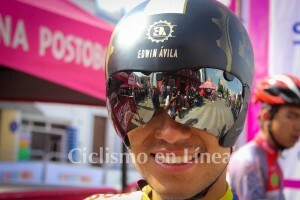 On bicycle and chrono race helmet Edwin shows his personal logo. Now this will join the National flag. 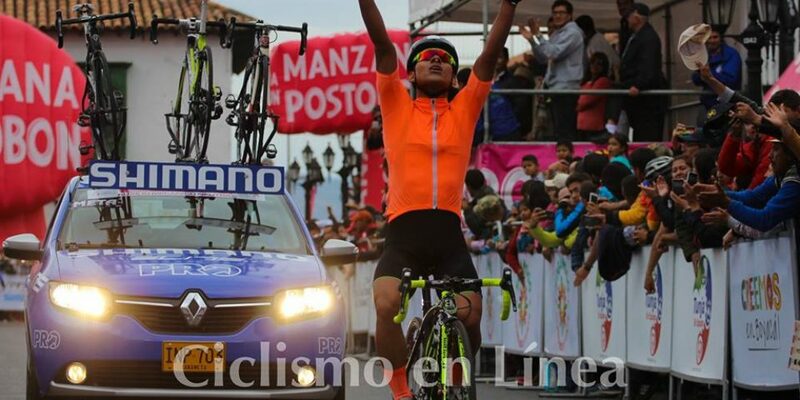 The debut as a champion of Colombia will be during the Tour of Taiwan on March 6th, 2.1 race of the UCI Calendar. 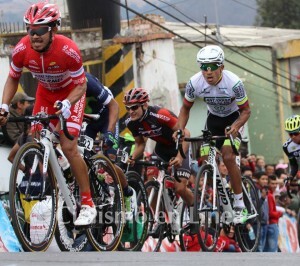 “I can share with them for the first time the Tour of Taiwan, I could talk to some of the team and for now the feelings are very good, I believe that the environment will be great with them. Chris Johnson (team manager) has always been helpful with me, always willing to solve any doubt of mine, and to converse about different things. The team philosophy is very interesting, encouraging the world to take a bike to let know what it feels like on it, creating a community. 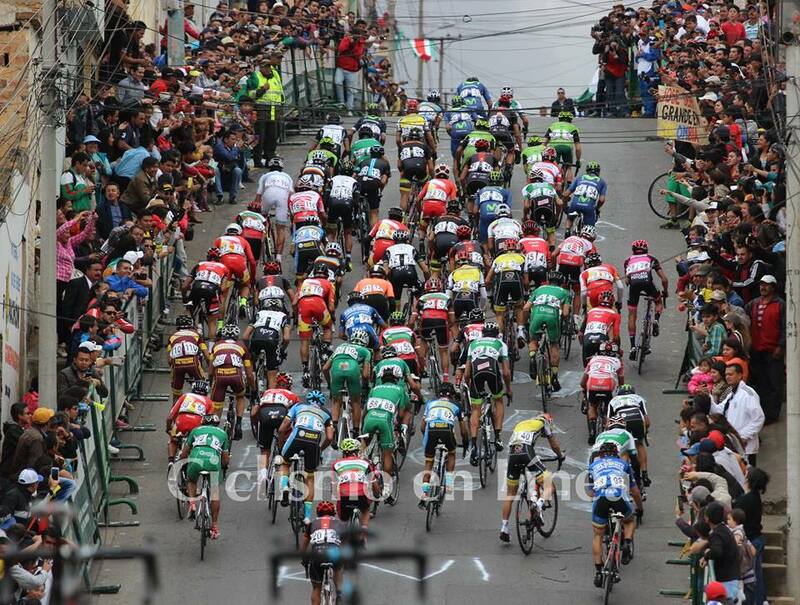 We are 12 riders from five different countries, this also really strengthens the idea of a global cycling. On the other hand, my brand is an idea that we thought for several months, thanks to God in my way I met people and companies who agree with my reasons, and little by little we are trying to show in the best shape what we want to offer people. The philosophy of the team and my personal brand have different common points that we will discover later. From 6 to 10 I will be at the Taiwan Tour, then I will come back to Colombia and then in April I will go in the US, as the national calendar starts there.” Words of Edwin Ávila, we are grateful for its availability and time for this interview with Sport Plus Health. 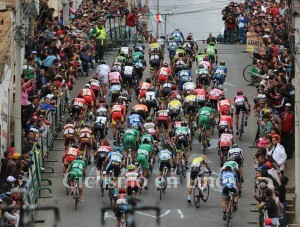 In this national championship the fans were as good as the runners. 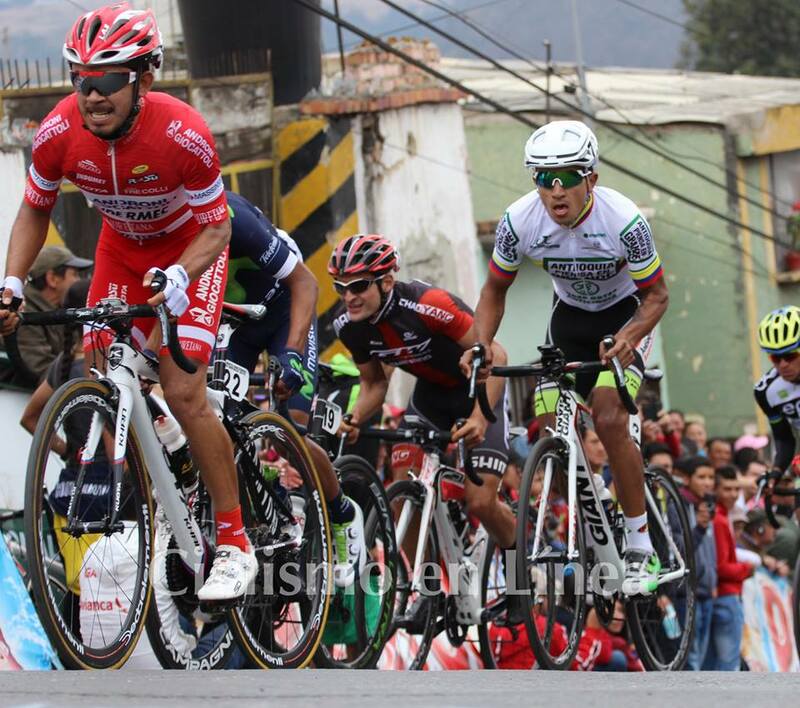 The Department of Boyacá, nursery of champions, has been the scenario designed for road stages and also for Individual and Team chrono. From World Tour we saw Sergio Luis Henao, the Sky man gave a shock to the fans during the course of the trials and in the end he had a Silver Medal. Cayetano Sarmiento, a man who has made a name and a good reputation in Europe with the teams Acqua&Sapone and Liquigas and this year joined EPM-UNE, has taken the third place. 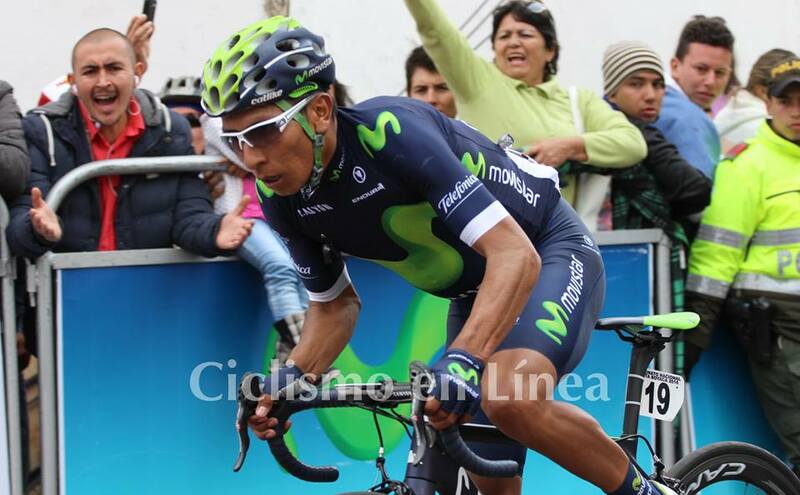 Nairo the most acclaimed and awaited by fans was in fourth place. 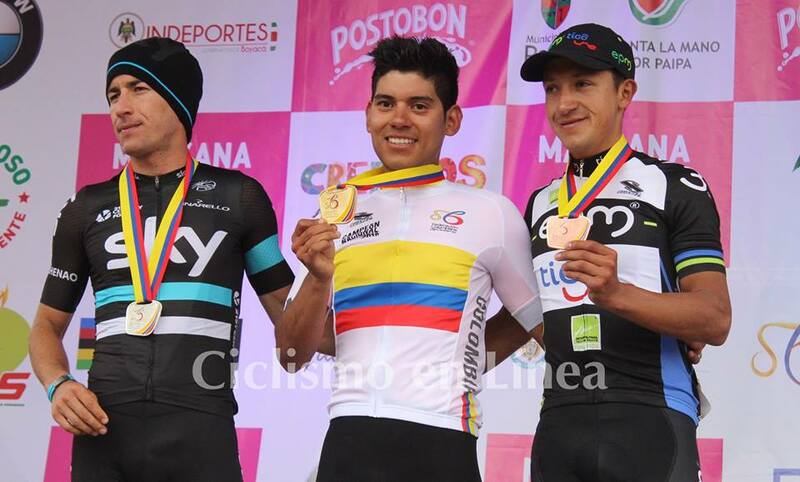 Robinson Chalapud that comes from the same school of formation of Henao and Nairo, Colombia es Pasión, and former holder of the title of National Champion in 2015 finished fifth wearing the colors of Orgullo Antioquia. 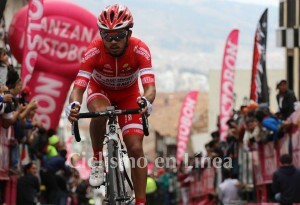 Winner Anacona as he usually does in the world-level competitions has worked for Nairo staying in the top positions, controlling the opponents, and he finished sixth. 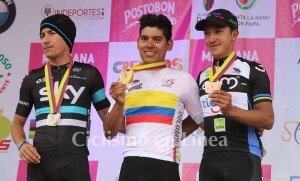 Miguel Ángel Rubiano, other athlete who has shone in Italy and who won the sixth stage of the Tour of Italy 2012 with Androni, finished seventh, followed by racer Weimar Roldan who represented Colombia on tracks and the team EPM-UNE on road. 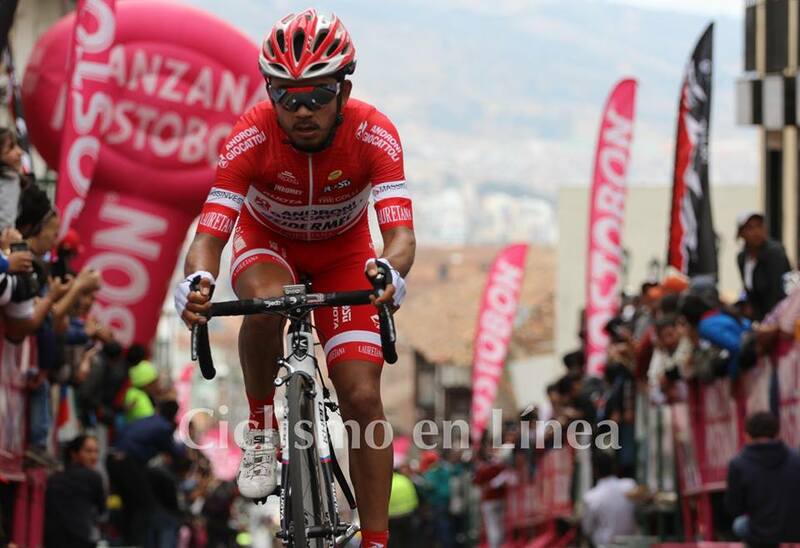 Rodolfo Torres for Androni Team, supported by Sport Plus Health with its technological training platform, has made a brilliant race occupying the ninth position. The top 10 closes with Rafael Montiel, another national team runner sailed in the Orgullo Antioqueño suit.